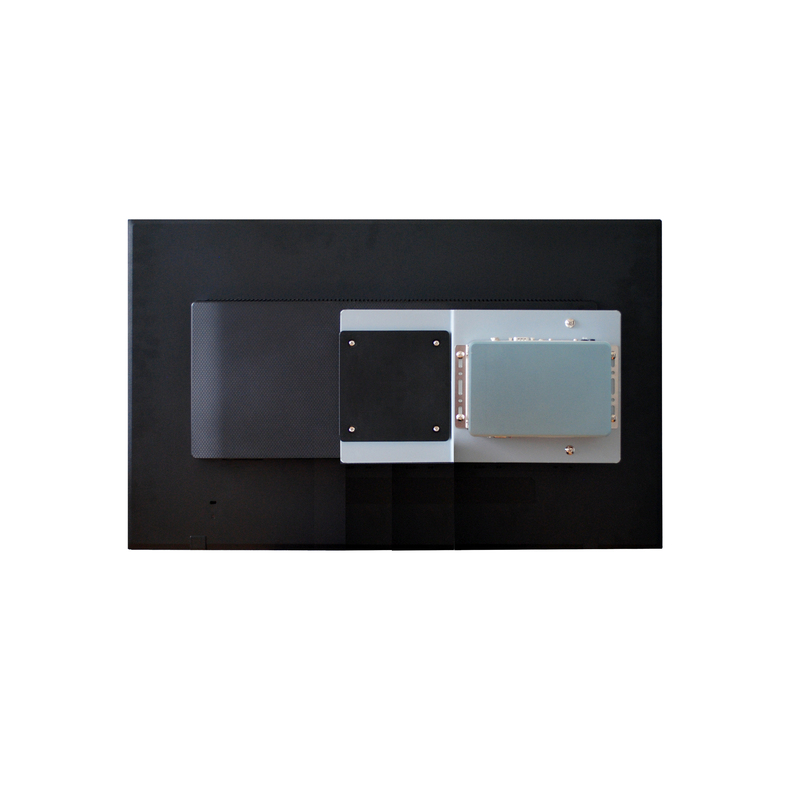 Unsere P-W727DS 16:9 Panel PC Reihe für Digital Signage ist mit dem Intel Celeron Quad Core CPU unbd bis zu 8GB Arbeitsspeicher ausgestattet. 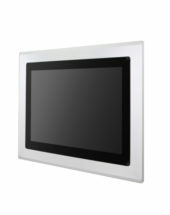 Die Front ist eine komplette ebene Glasfläche projektiv-kapazitive Touchscreen, wie man es bereits vom Smartphone gewohnt ist. Durch den möglichen Betrieb unter Windows 7, Windows 8 und Windows 10 ist eine sehr einfache Integration von Software möglich. 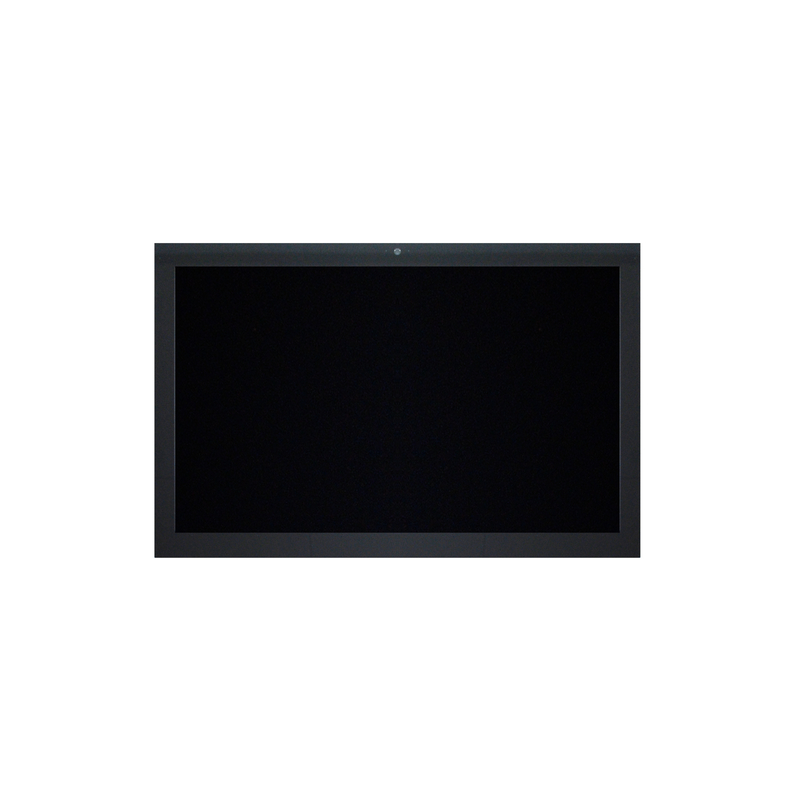 Dieser kompakte, lüfterlose Panel PC ist mit einem 27-Zoll-Display mit einer Auflösung von 1920×1080 Full HD und einer Front mit einer kratzfesten Oberfläche ausgestattet und eignet sich daher gut z. B. zur Präsentation im Ladengeschäfft. 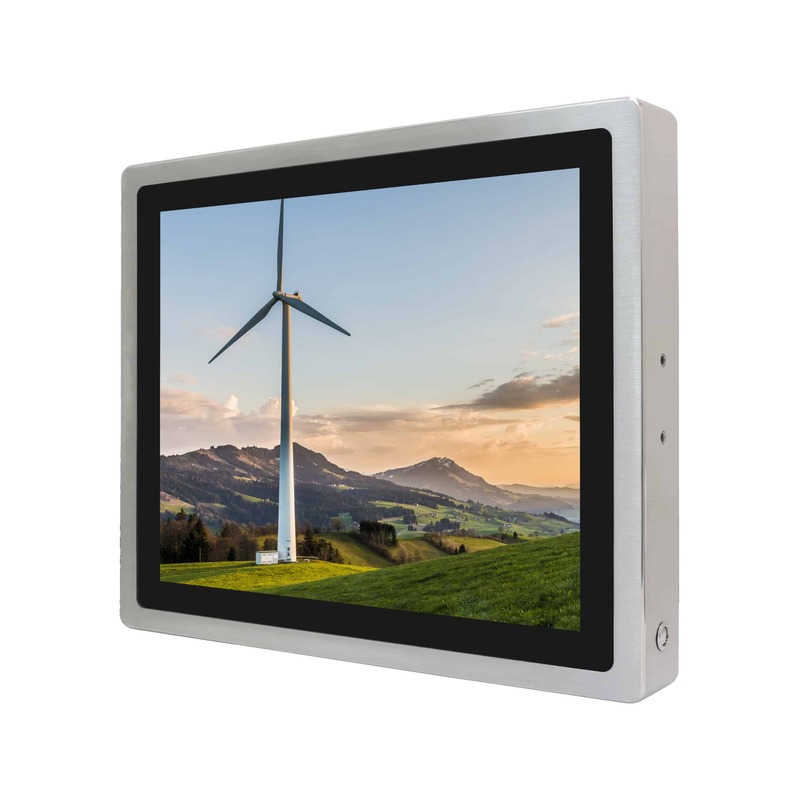 Our P-W727DS 16: 9 Panel PC Series for Digital Signage features the Intel Celeron Quad Core CPU and up to 8GB of memory. The front is a complete flat glass surface projective-capacitive touchscreen, as one is already used to from the smartphone. Due to the possible operation under Windows 7, Windows 8 and Windows 10 a very simple integration of software is possible. 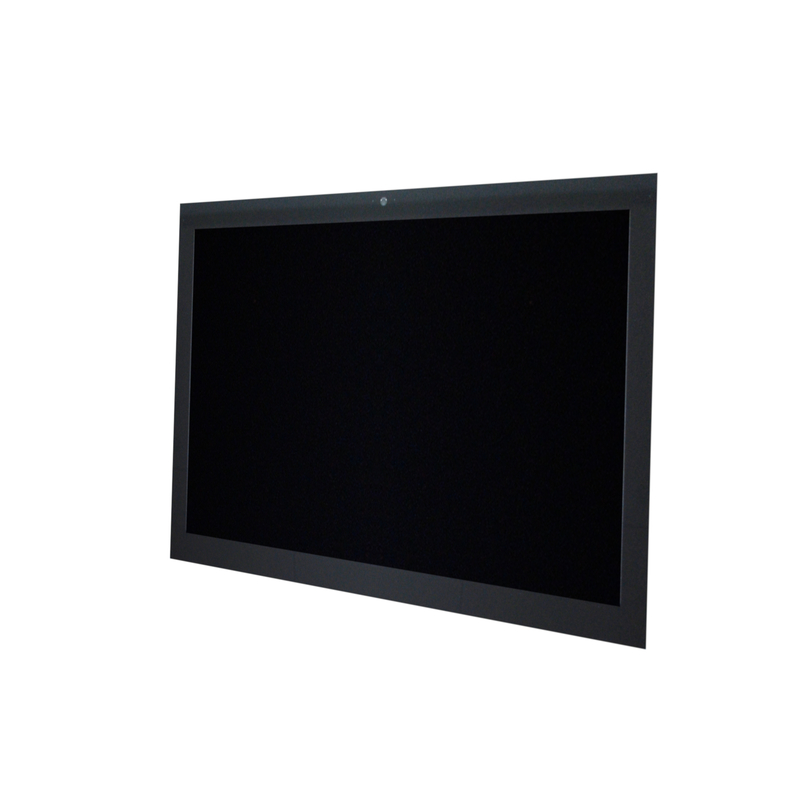 This compact, fanless Panel PC features a 27 „full HD 1920×1080 display and a scratch resistant front panel. It could be used for example for displaying commercials in a shop. Other display sizes available on request.